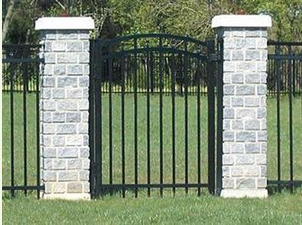 Best Gate & Fence Company , Inc.
Joe is the best!! Highly recommend. Honest, friendly and a pleasure to work with. Goes out of his way to accommodate. 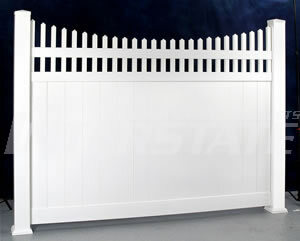 Best Gate & Fence Company has been an innovative leader in the industry for over 40 years. As a family owned and operated business, we are able to offer the support and service our clients deserve. Over the past twenty years, we have expanded operations into the commercial sector; offering our services to restaurant chains, hotels, office campuses, condominium complexes and various other types of properties. 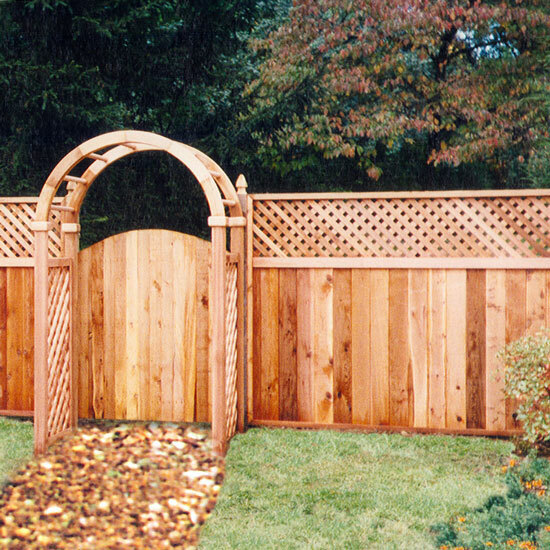 Let us work with you to create and unify the tranquility you deserve into your property.